 "50 years MPS" presents an overview of what MPS has to offer in terms of outstanding old and new recordings and is also intended to encourage people to delve further into the depths of the catalogue in order to discover the entire diversity and uniqueness of the works collected here. 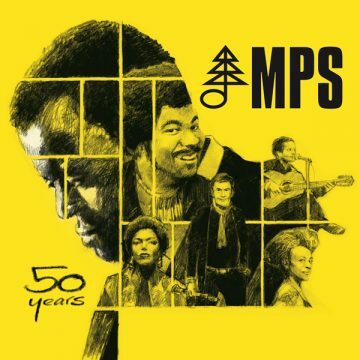 Variety, courage and quality: These characteristics accompany MPS as Germany's first jazz label since its foundation by Hans Georg Brunner-Schwer. Today the catalogue contains almost 500 titles and combines recordings by countless jazz greats such as Oscar Peterson, George Duke, the Singers Unlimited, Monty Alexander, Baden Powell, the brothers Rolf and Joachim Kühn, Joe Pass, Bill Evans, Albert Mangelsdorff, Dexter Gordon, Friedrich Gulda, Volker Kriegel, Stéphane Grappelli, Dave Pike, Dizzy Gillespie to name but a few. Since the MPS catalogue found a new home at Edel in 2014, history has been updated in two ways. 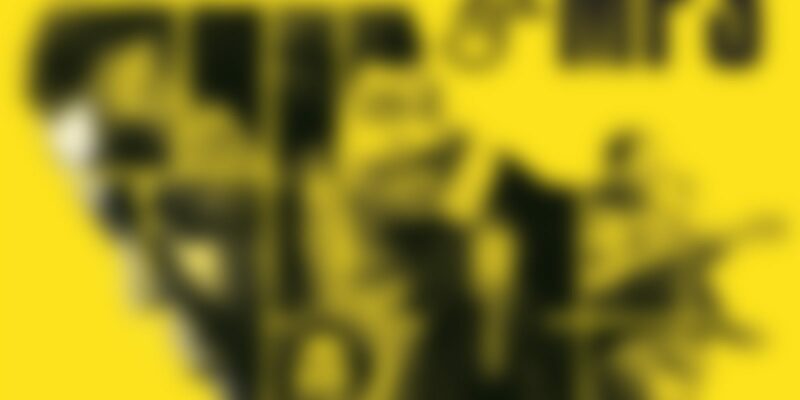 On the one hand, the immeasurable treasures of the label's back catalogue are made available again step by step. This takes place both in the form of the digital availability of all albums on all platforms and through the re-issues of selected albums on vinyl and CD in the highest fidelity. Parallel to this, MPS opens another chapter of new releases after a break of 30 years. The wide stylistic spectrum already includes recordings by Rolf Kühn, China Moses, Lisa Bassenge, Django Deluxe, Hamilton de Holanda, Mari Boine, Malia, Erik Leuthäuser, Malakoff Kowalski and Nicola Conte.